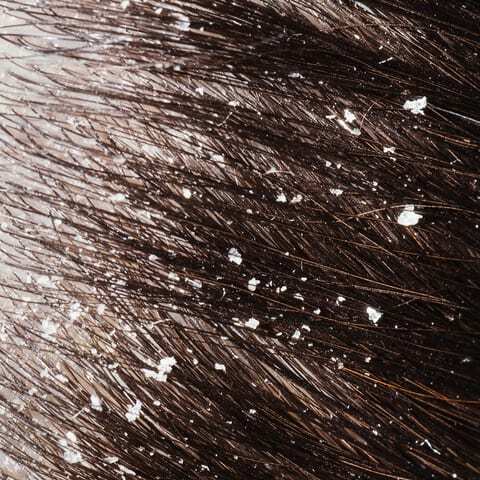 Dandruff in most cases is a simple skin condition that may be controlled. 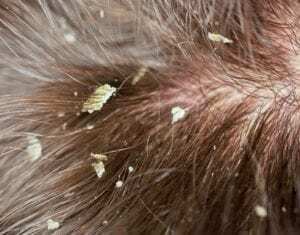 If you are having difficulty in dealing with dandruff, or any scalp condition you can call us and speak with a trichologist or contact us (contact page above). We specialise in treating most scalp conditions. You may have tried to rectify the problem by using shampoos or treatment from the GP or pharmacy but without success. Our team of specialists deal with such conditions and can in most case offer solutions and controlling measures to help deal with these type of problems. In a simple context ‘Dandruff’ will allude to Pityriasis Simplex Capitis (syn. pityriasis sicca) a non-inflammatory scalp condition which presents as exfoliation of the Stratum Corneum (outer layer of epidermal cells) due to the presence of Pityrosporon Ovale (syn P. Mallasez). Common to either gender and shows no affiliation to race or skin colour. Human skin manufactures and sheds cells continually in vast numbers. Clothing assists in this shedding. Scalp hair contains these exfoliated cells which may articulate to form scales. Pruritis (Irritation) may occur in some cases. 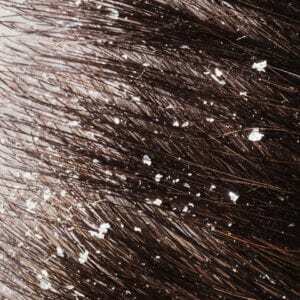 Please be aware, that dandruff may be a symptom of a more serious scalp disease. Professional advice should be sought in all cases of severe prolonged dandruff, especially where irritation or discomfort is experienced. ‘Dandruff’ may be managed through the use of special formula shampoos , but it may require treatment (which we are able to offer in most cases). Treatment can be highly effective but should be regarded as management of the condition rather than a cure. The Holborn Clinic has a team of specialists waiting to help you resolve this problem. We hope that you have found this page useful and that you will consider us if you plan to visit a Trichologist.